FROM 2,078 DONATIONS SO FAR! 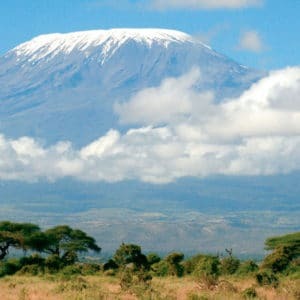 Join Ultra Adventures for a once in a lifetime trip, climbing over 19,000 feet to the summit of Mount Kilimanjaro. All your transport is included and arranged by Ultra Adventures, so no need to worry ahead of your 7-day trek.